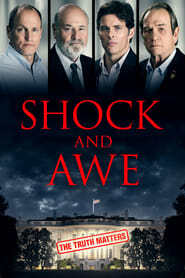 Shock and Awe A group of journalists covering George Bush's planned invasion of Iraq in 2003 are skeptical of the presidents claim that Saddam Hussein has "weapons of mass destruction." 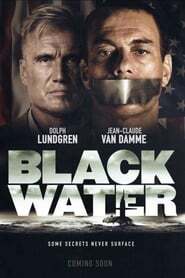 Black Water A deep cover operative awakens to find himself imprisoned in a CIA black site on a submarine. Late Phases When deadly attacks from the forests beset a secluded retirement community, it is up to a grizzled veteran to figure what the residents are hiding. Million Dollar Arm A sports agent stages an unconventional recruitment strategy to get talented Indian cricket players to play Major League Baseball.